Portage Michigan Senior Photographer: Meet Michelle! Senior Model Michelle plays soccer for Michigan Fire Juniors - with some of her best friends, and she loves that she gets to adventure around Grand Rapids with her friends. She says she also enjoys sleeping when she has free time (I Love naps:), and she enjoys spending time at the beach. Michelle also loves traveling around the US with her family - specifically hiking, and going up North to spend time with her extended family is probably her number one favorite thing to do! She says she would like to learn more about the night sky, and plans to go to college after high school, get a Bachelor's degree in marketing, fall in love, get married and live happily ever after!! Thank you Michelle for driving all the way from Jenison to be one of my Class of 2017 Senior Models! Newer PostPortage Michigan Senior Pictures: Meet Sophia! 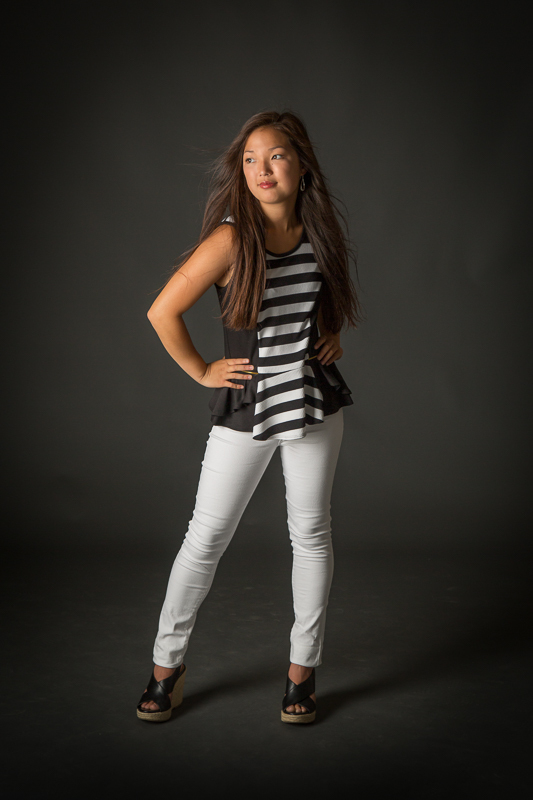 Older PostPortage Michigan Senior Photographer: Meet Emmy!